» WSS focuses on making customers, not sales. 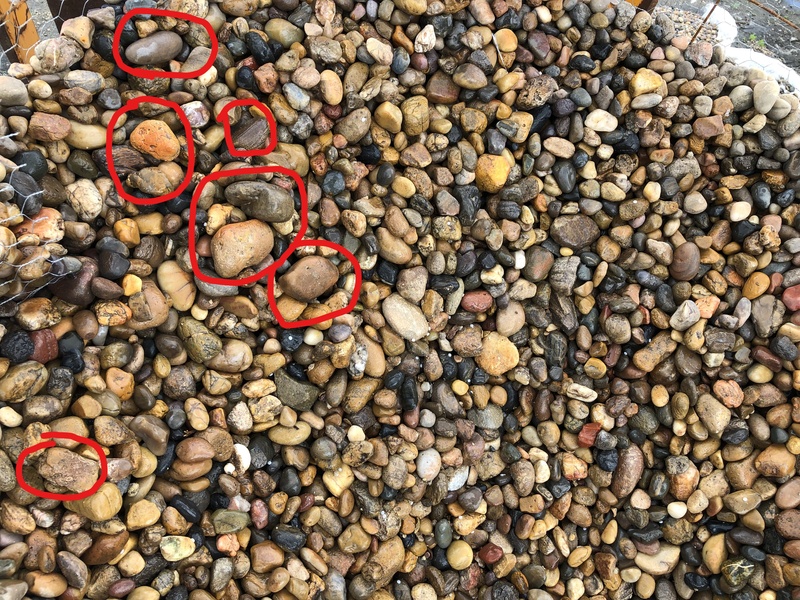 After sending out one of our more recent shipments of 1/2″-1″ Sonora Shine Pebble to a building material yard customer it was discovered that the product in the pallets was poorly sized. What should have been 1/2″-1″ actually contained around 10% of material that was between 1″-3″. This material is hand picked in the deserts of Sonora Mexico and size is eyeballed, so there is alway an element of human error involved, but this was certainly more than what we consider normal. Wholesale Stone Solutions worked with the customer to come up with a solution so that they could confidently market the product to their clients. In the end that meant shipping the remaining 7 pallets of material back to our facility and replacing them with equal amount of new correctly sized Sonora Shine pebbles at no cost to the client. We share this with you to demonstrate that while WSS is not perfect, we strive to make our customers feel as if their experience with us was perfect. WSS is not the only wholesaler to offer many of the items we sell, but we certainly are the only one that puts our client’s satisfaction before profit. Please reach out to us if your current supplier isn’t living up to your expectations.